Trinity’s Sunday 11 AM Bible Study will begin a three session series on April 7th titled, “Hymns of the Faithful”. 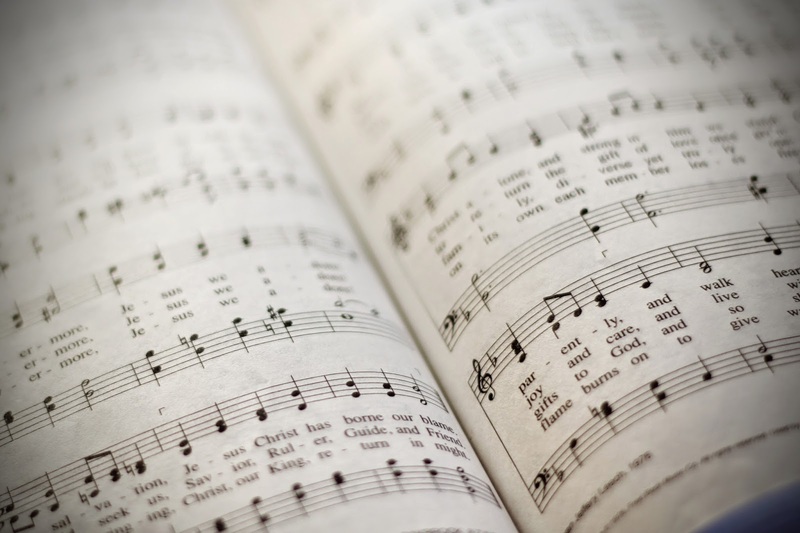 There will be two hymns sung during 9:45 AM worship and the group will then review, decipher and discuss the biblical meaning of each hymn. All are welcome! May 5th – LBW #210, At the Lamb’s High Feast We Sing and LBW #352, I Know that My Redeemer Lives! Enjoy your summer and we hope to see you when fall classes resume in September.